A bike fit is essential for any cyclist looking to improve comfort and performance on the bike. A good bike fit will do this as well as help with injury prevention. We carry out an in depth off the bike analysis to diagnose and check for any bio-mechanical issues. 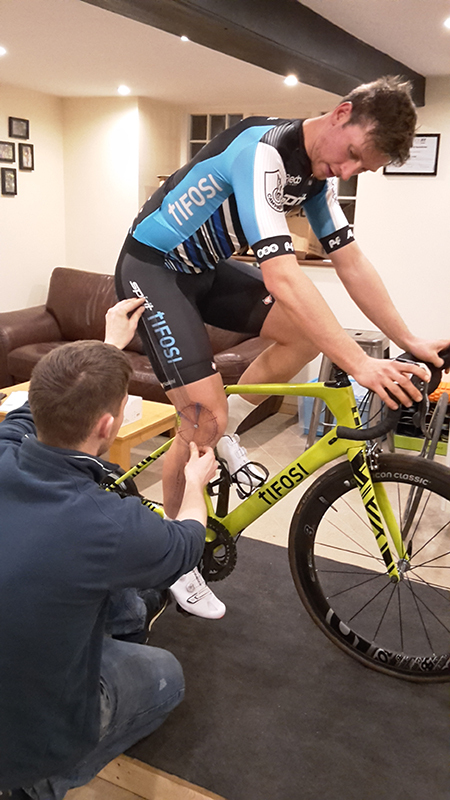 We then tackle the bike fitting from the feet up- a process than allows us to work up the body and eliminating and screening for any issues. Professional Bike Fitting Northamptonshire, from our fantastic new studio, VeloElite HQ at Woodford Mill, in Ringstead. Why would you have a bike fit? 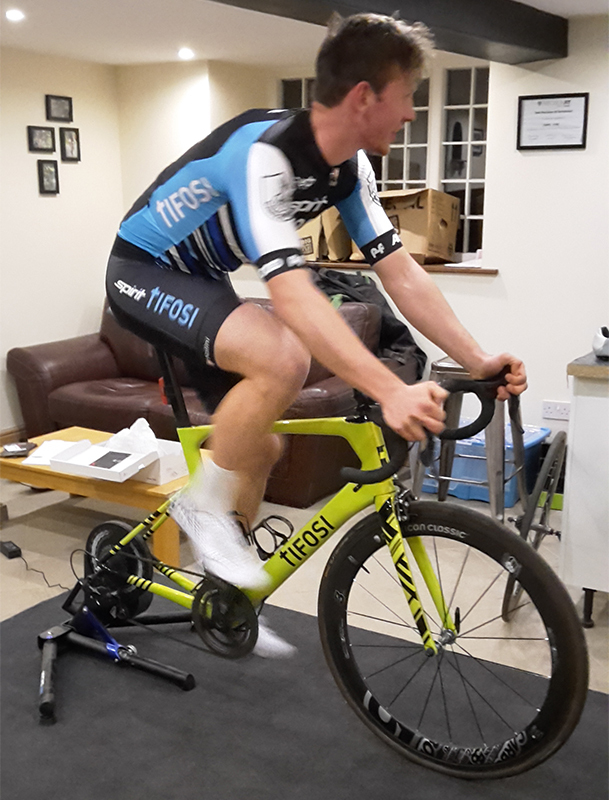 We have been bike fitting for the last 4 years, receiving training from Phil Cavell- co-founder of Cyclefit Uk. During this time we have used various bike fitting systems including Trek precision Fit Jigs and Shimano Bikefitting.com Jig. 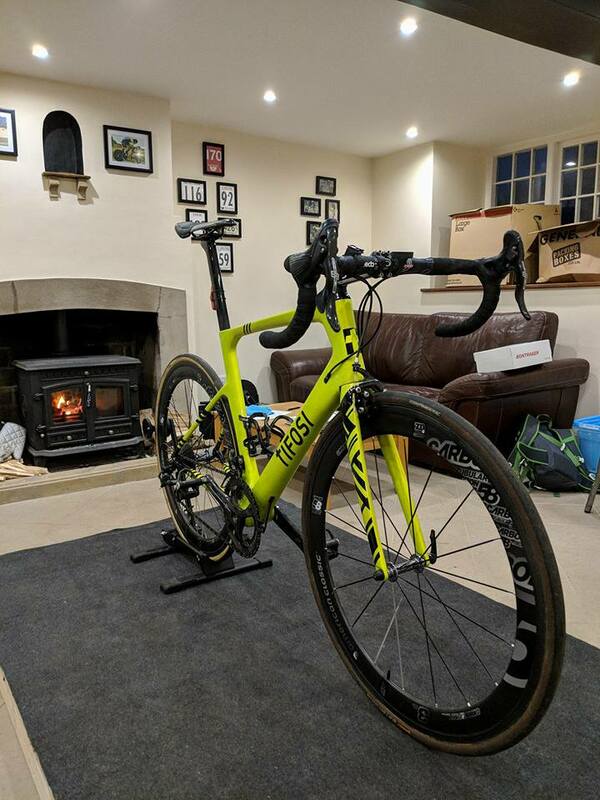 What we have learned from our experience is that the key ingredient to successful bike fitting is the knowledge behind it, we ensure that we focus all our expertise on every client giving fantastic results. Pick a plan. If you can’t choose give us a call and we’d be glad to help.